You can take the boy out of the neighborhood but you can't take the neighborhood out of the boy. Kevin Pearce is riding high when he finds out that his story about a local murder has landed him a Pulitzer Prize, but his past is about to be dragged into the open, and it will change everything. 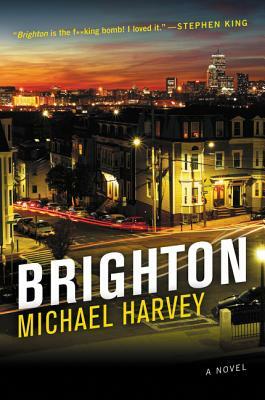 This Boston-based crime novel has it all and is perfect for fans of Dennis Lehane.